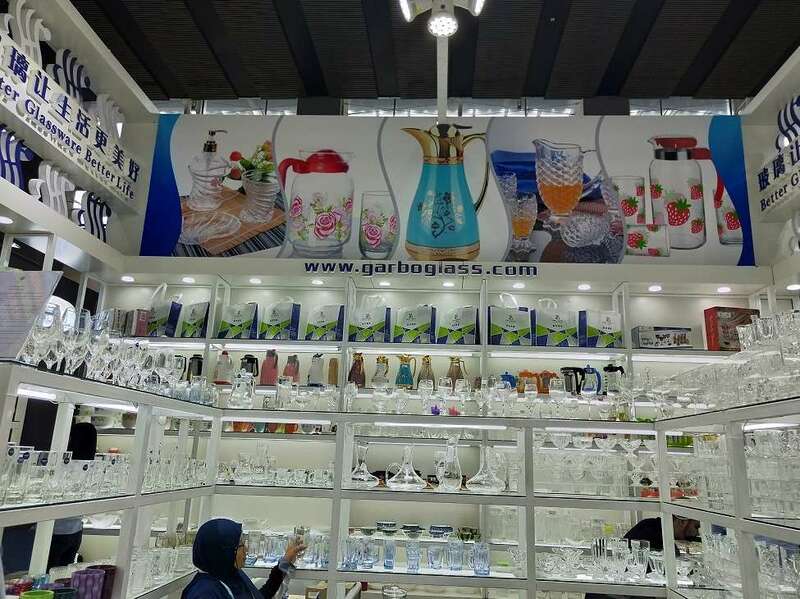 With the continuous development of production technology, a variety of new glass is coming out with more functions, gradually replacing ordinary glass. For example, the old glass window, which could only transmit light and prevent wind now have the function of noise reduction and heat insulation after using laminated glass and become more convenient and practical. 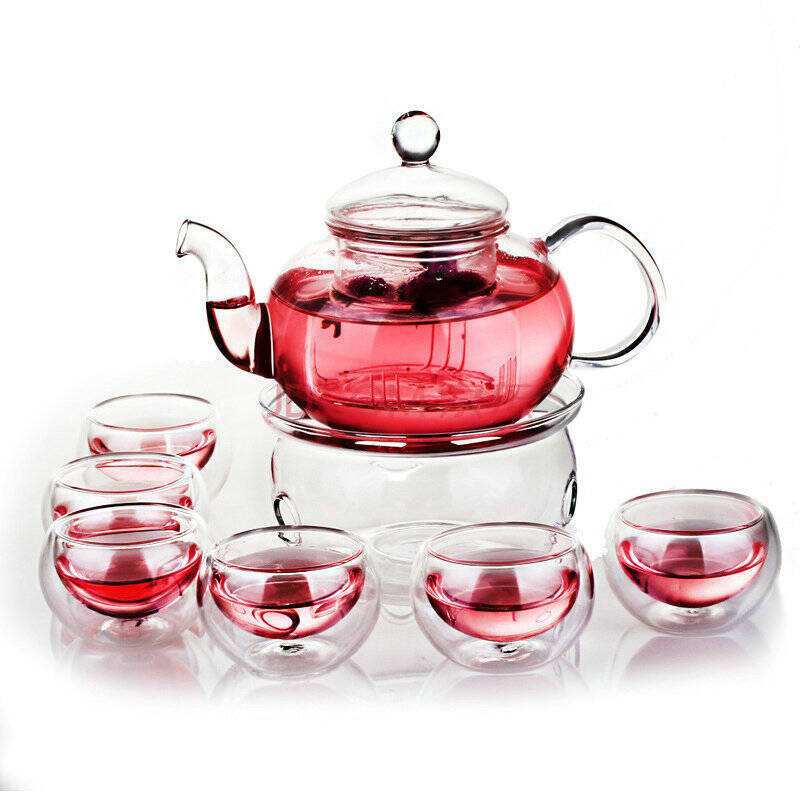 In the following we will briefly introduce the benefits of brewing tea in a glass cup and characteristics of glass tea set. 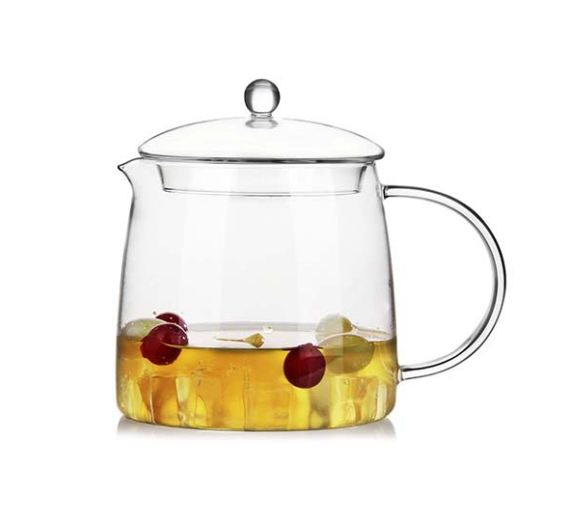 1.Is it OK to brew tea in a glass? 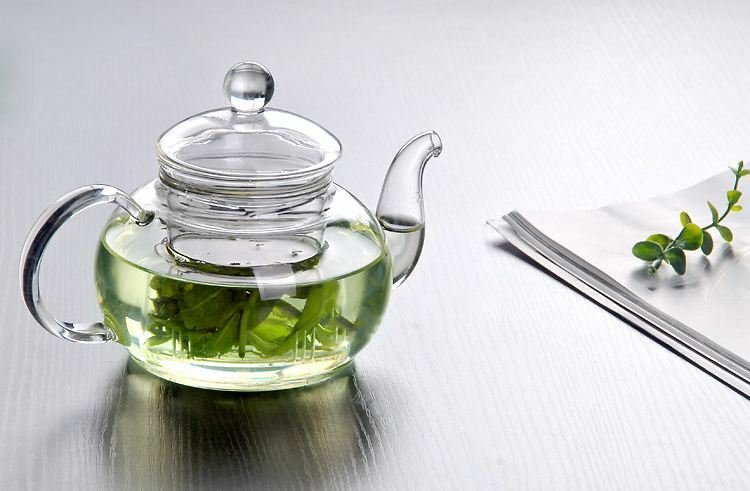 For brewing delicate green tea, the tea set (teacup or bowl) should be clean. Usually suggest using glass (pot), porcelain cup or tea bowl with good transparency, so as to set off the viridity of tea soup and tea leaves. Water quality need to be good. Usually choose premium mineral water, Purified tap water is also OK. The acidity of water is neuter or slight acidity, do not use alkaline water to make tea soup deep dark. First boiling water can keep your tea fresh. The temperature of the tea water required to be around 80 ℃. Because under high temperature the chlorophyll of green tea is easy to be destroyed and turn yellow, and the polyphenols of the tea will also be oxidized. The tea soup will turn yellow quickly. Many aromatic substances will also evaporate and disappear quickly at high temperature, the tea soup will lose its fragrance. The proportion of tea and water should be appropriate, usually the ratio of tea and water is 1:50~1:60(that means 1 gram tea need to plus 50 ml ~60 ml water), in this way the tea soup will be moderate in concentration and tastes fresh. The technique of brewing is very particular, required to hold the kettle and fill the cup with water, let the hot water impulse the tea leaves to float up and down, Tea juice will be brewed easily. Additionally, usually infuse a few hot water at first to infiltrate tea , later infuse again to 1 centimeter ~2 centimeters from the rim of the cup. 2. What's characteristic of glass tea set? 2)High visibility: Full transparent material, can directly perspective the brewing process, enjoy the spreading of tea leaves. 3)Original taste reproduction: because glass has no pores, it will not absorb the taste of scented tea, so that you can taste the original taste. Moreover, it’s easy to clean, no flavour Retention. 4)Elegant shape: specially designed for brewing scented tea, you can watch the light color of herbal tea, and fully enjoy the fun of drinking tea. 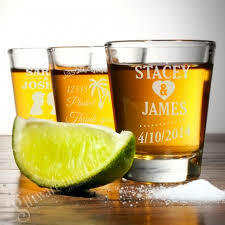 Previous: How to distinguish red and white wine glasses?